Every backwash of two to three minutes will use between 200 and 900 litres of water. Stop wasting your pool backwash water. It is illegal to pump this water to the street and environmentally unfriendly. Owning a swimming pool means having to waste up to 500 litres of backwash water per week on cleaning the filtration system. 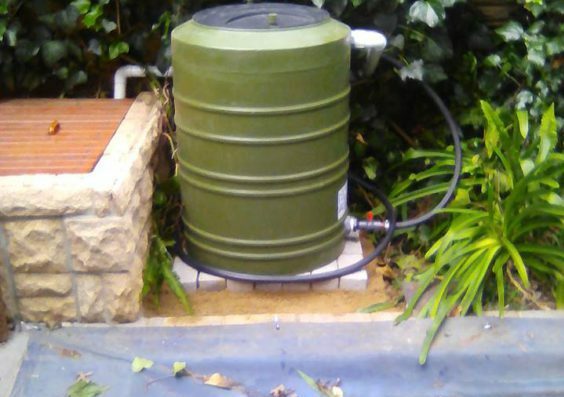 Our Poolside Tank system receives the water normally thrown away from a pool’s filter backwash process. The system processes this dirty water and within 24 hours the water can be safely returned to the pool. An Eco pond is a natural swimming pool that has many practical benefits. Contact us for a free quote.